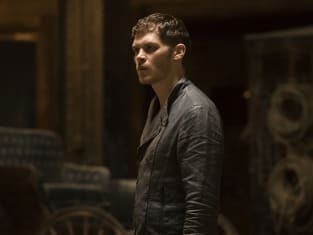 Vincent and Davina are featured in this scene from The Originals finale. Will they be able to bring Kol back to life? 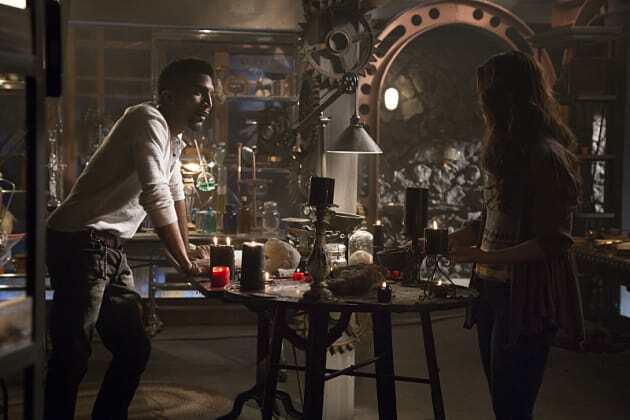 The Originals Season 2 Episode 22: "Ashes to Ashes"
Well, my adage holds. Nothing good ever happens in a clearing in the woods. Permalink: Well, my adage holds. Nothing good ever happens in a clearing in the woods. [to Marcel] Fair warning. If you're still compelled to kill me you've got a hell of a fight on your hands.